If you’re looking for savings on quality products and services, you’re in the right place. WELCOME! 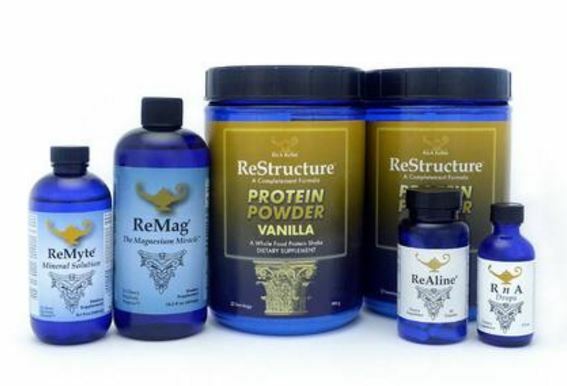 Need help deciding what workout or products are best for YOU? Any current sale ads will be listed here. Scheduling and actual appointments can take place after the purchase dates for the ad. Or receive everyday discounts (and deeper client discounts) on T-Tapp Products. Email Linda@T-Tapp.com with your order or for information. SAVE 15%! Retail Price: $75, now only $63.99/set. Healthy Girls Natural Breast Oil, formulated by an Aromatherapist with researched, key natural ingredients to protect and restore breast tissue. Brochure detailing and illustrating a self-breast massage sequence that takes only 3 minutes/day. Natural Bristle Face and Body Brushes, Specially Designed Cellulite Reduction & Lymphatic Detoxification Skin Brushing Sequence Instructional Brochure, Tips for Super Skin Health CD. Email linda@fitmehealthy.com to order. 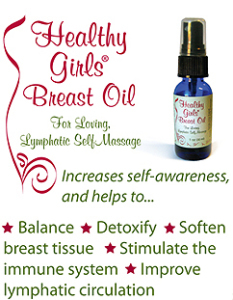 Create and maintain healthy breast tissue with Healthy Girls Breast Oil, along with daily lymphatic self-massage. Email linda@fitmehealthy.com to order the BREAST OIL with a $5 DISCOUNT on the boxed product, with Lady Lymph insert and breast massage instructions. 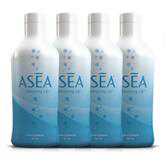 or Order Directly here, and use the “fitmehealthy” code to save 5%. …and don’t forget to Claim Your FREE GIFTS. 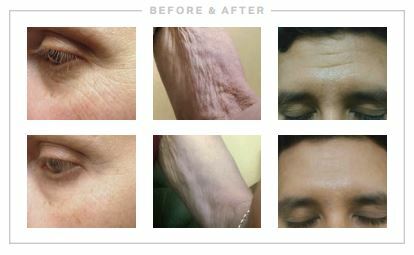 Special Offer: Dry Skin Brushing Package–10% off! Retail Price: $41, now only $36.99/set! Great Gift Idea, too! 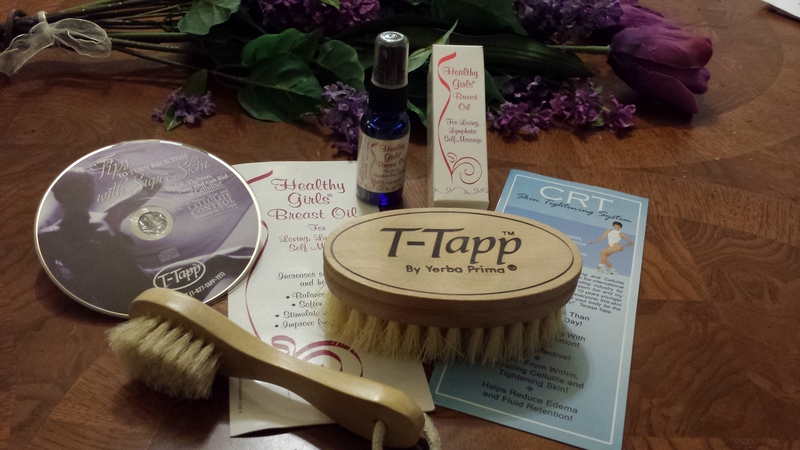 Natural Bristle Face and Body Brushes, Specially Designed Cellulite Reduction & Lymphatic Detoxification Skin Brushing Sequence Instructional Brochure, Tips for Super Skin Health CD. 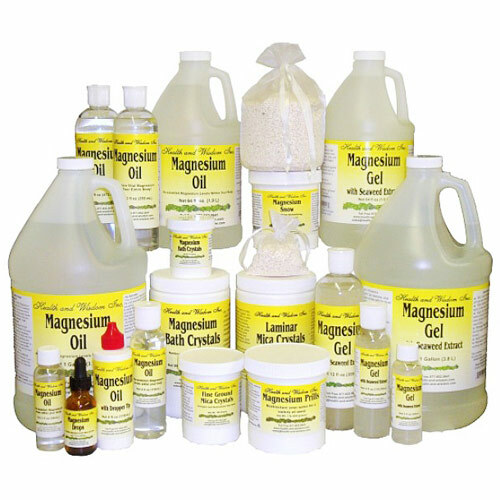 Topical Magnesium Products: Receive 5% off your entire DIRECT order of Health & Wisdom Magnesium Products! This discount applies to direct orders placed at www.health-and-wisdom.com when using code “fitmehealthy” at checkout. Scroll down for greater discount opportunities. ***If you should decide to order direc tly from H&W through the direct link above, please drop me a line in at linda@fitmehealthy.com with the subject of Direct Magnesium Order Placed to let me know that you did so. This way, if there is any need for me to help out later on regarding the processing of the automatic discount, I can verify that you did order through my link and code provided, etc. 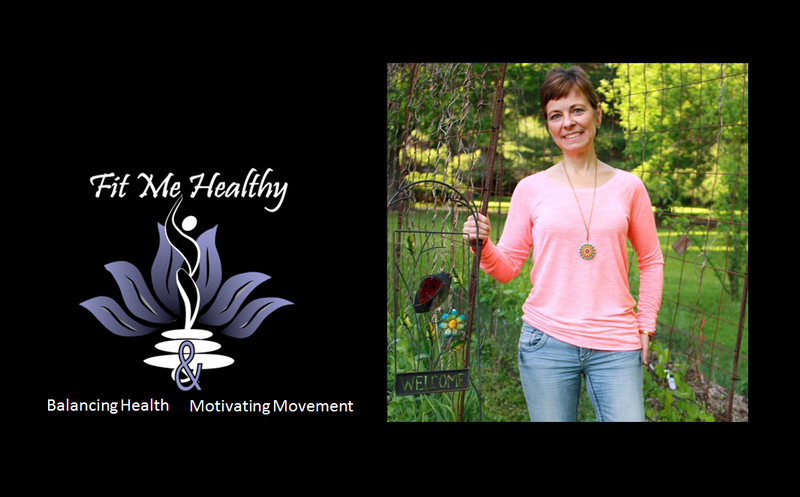 Email Linda at linda@fitmehealthy.com for a 15% discount (or more) off of your Health & Wisdom magnesium products, including inexpensive, lifetime prill bags (with unbleached cotton) that create super-hydrating water for your daily uses and optimized health. Oral Pico-meter (plant-sized) Liquids: Magnesium, Calcium (the good kind, to push out the bad kind), and Mineral Blend (helpful for thyroid and overall body function) & More: Receive 5% off your entire first DIRECT order from RNA Reset using this link! Disclosure: Blog posts & pages may include affiliate links.